Lenny Kravitz has debuted his latest album, “Raise Vibration”, on the US charts. Billboard reports the rocker’s eleventh studio record has entered the Billboard 200 at No. 43 with opening week sales of 13,000 units, with 12,000 in traditional album sales. 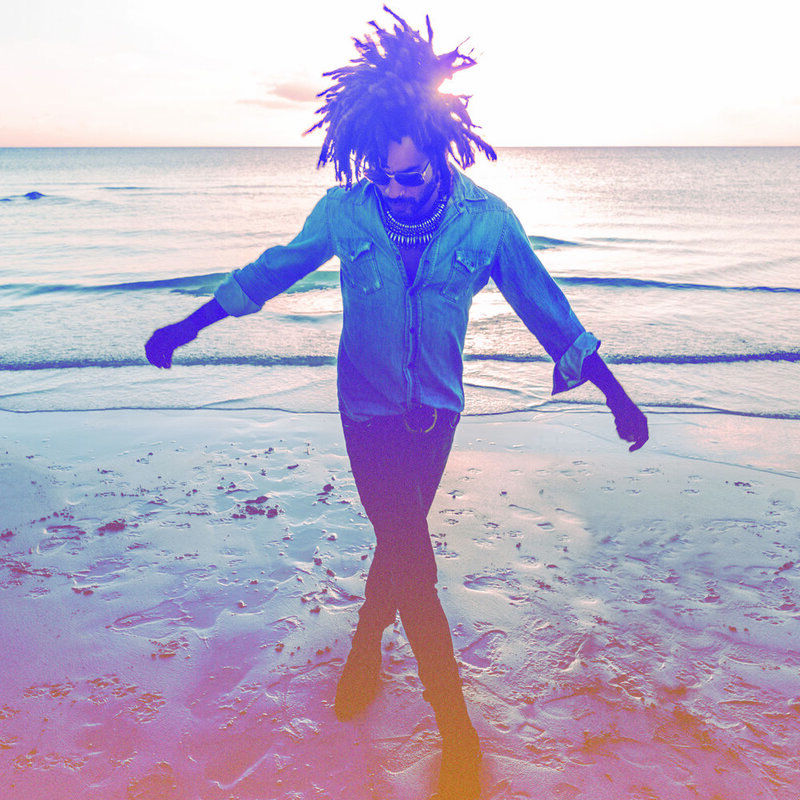 Produced and recorded by Kravitz at his Bahamas studio, “Raise Vibration” also debuted at No. 5 on the Top Rock Albums chart; the set’s current single, “Low” – which he recently performed on The Tonight Show – has risen from No. 37-25 on the Dance Club Songs chart. It’s a full-circle moment for the soulful rocker, whose first-ever concert was the Jackson 5 at Madison Square Garden. 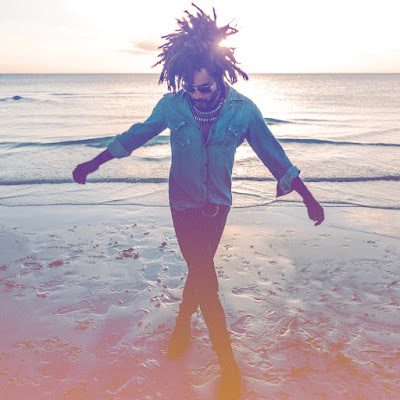 Kravitz is currently performing on a brief US tour that kicked off in Atlanta, GA on September 21.